The IontoPatch is an extended time-released electronic transdermal (iontophoretic) drug delivery medical device. It is a non-invasive alternative to an injection and is designed for the Physical Medicine and Rehabilitation Market. 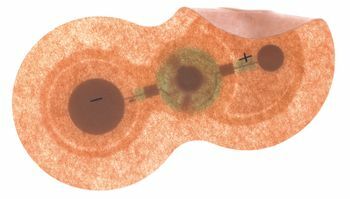 An innovative, self-contained battery produces a low-level electric current to carry drug molecules non-invasively across the skin and to underlying tissue. Drug delivery is shut off automatically when the prescribed dose has been administered. The IontoPatch is single-use and disposable. No charging station or controller is needed. It is wrappable, compressible and weight-bearing. 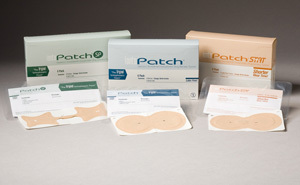 The IontoPatch was commercialized, test marketed and successfully launched into the Physical Medicine and Rehabilitation Market in the U.S. in April 2001 and is eligible for billing under the existing iontophoretic code. It is used primarily by physical therapists, occupational therapists and sports medicine professionals for site-specific therapy to treat a variety of conditions. IontoPatchSTAT® : Designed to treat the same anatomical areas as IontoPatch 80 and offers the same product benefits in a shorter 4-hour average patient wear time. * 80mA-min. IontoPatch® SP: Designed to treat smaller anatomical areas, including fingers and Achilles tendon in a 14-houraverage patient wear time. * 40mA-min. 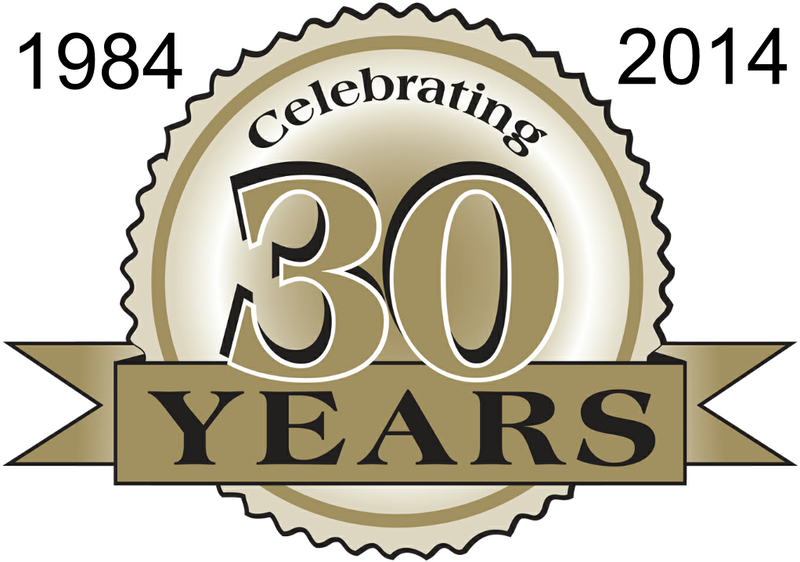 IontoPATCH© is a registered trademark of Travanti Medical®.